Selling my Millionaire project pin. 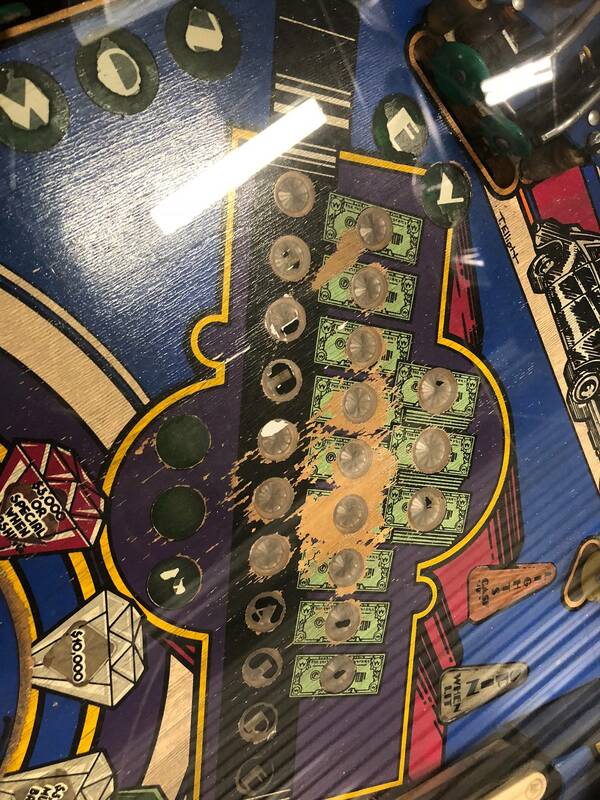 This game is playable except for the broken rubbers. Needs a full shop job and cleanup. Has playfield wear in the center. Comes with legs but were not attached when the pictures were taken. Please see pictures for more details. 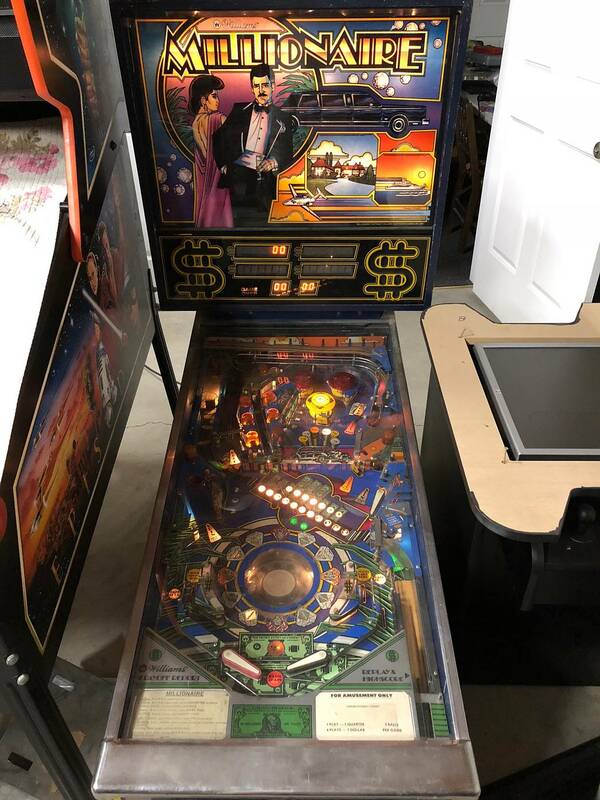 May be interested in trading for other pinball machines + or - cash, let me know what you have. I have a few other machines listed as well. I am willing to ship the machine but I would prefer local pickup. You can come pick it up yourself and play a few other machines while you are here. Machine is in Bakersfield, California. These are acitti's all time market stats. I agree, I hate killing games so I am hoping someone will take on the project. I would buy this in a minute. I would even drive quite a distance for it. Not a lot of pins up your way. Must be challenging to keep the collection fresh without spending a fortune on shipping. Yeah, I buy mostly projects and fix them. I love system 11's and would love to own them all at some point. That is my current goal. Nice! I am at 4 now. Why is this still for sale? I wish I had the extra cash to justify shipping to AK. I am restoring all my system 11's, regarless of sensibility or not. 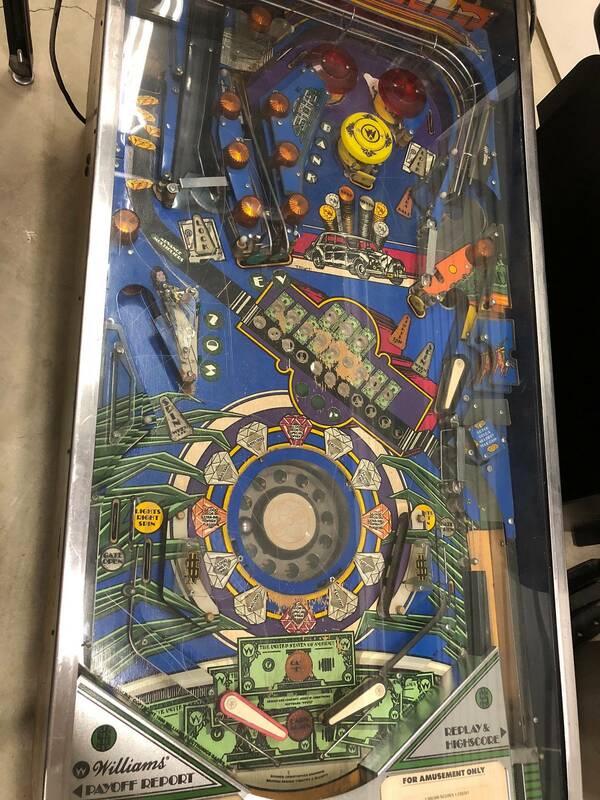 I'm tempted to give an offer and drive to pick it up (3h each way) but the playfield wear is scary. playfield wear is scary. Any ideas on how to fix that? I would drive 3hrs for it at that price. You've got a working/booting pin, a system 11 for $650? All day. I would throw some fresh rubber on it and play the snot out of it, not worrying about the wear at all, and keeping my eye out for a better playfield down the road. I know this game has been parted in the past more than a few times. I would throw some fresh rubber on it and play the snot out of it. This was my plan but I am out of space, 35 pins takes just a bit more space then I have currently. 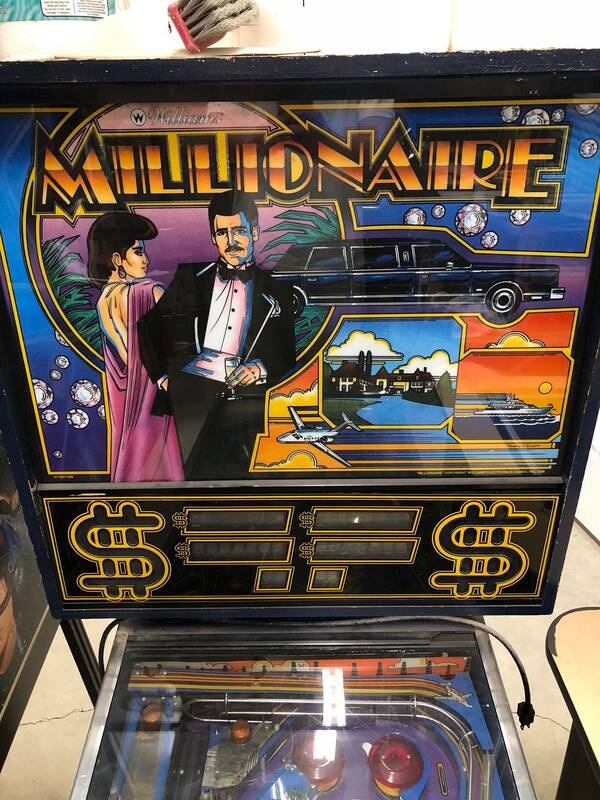 I've been at that number as well, so a game like Millionaire would be on the block for me too. It's decent, but not needed 35 deep. 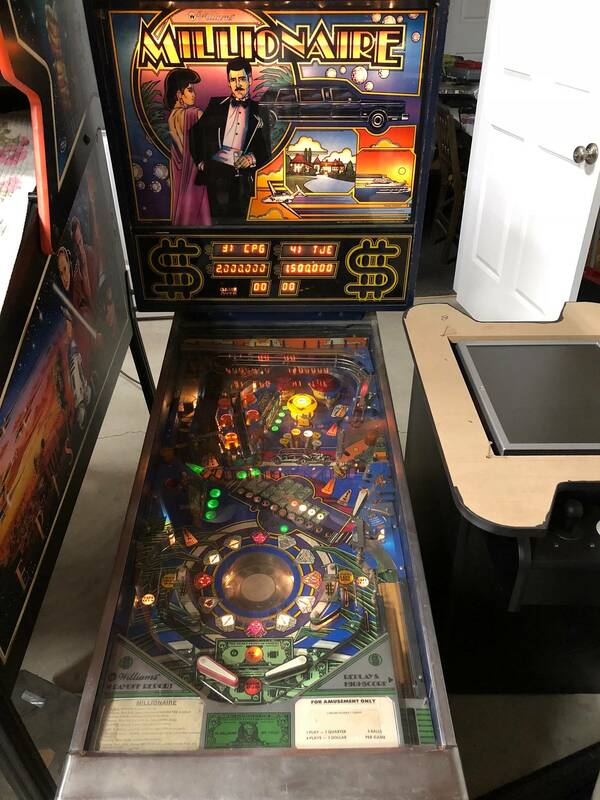 I would be all over this one to put on route locally if my annual pinball budget hadn't run out! Maybe I'll get lucky next year. GLWS!